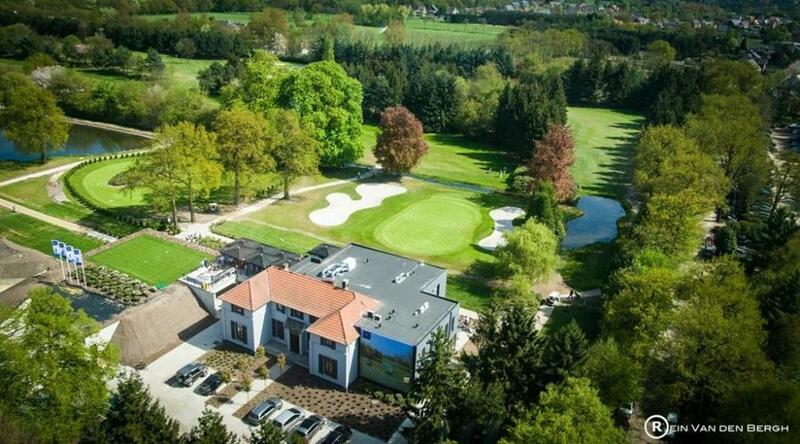 The Kempense Golfclub covers 116 acres and consists of a level 18 hole course with over 24.000 trees. The course is dominated by water and not tiring, rather it is a technical course. Suitable for experienced players as well as beginners. The club house is a typical Kempen villa. The bar, the restaurant, the orangery and the outdoor seating are all in the English style.